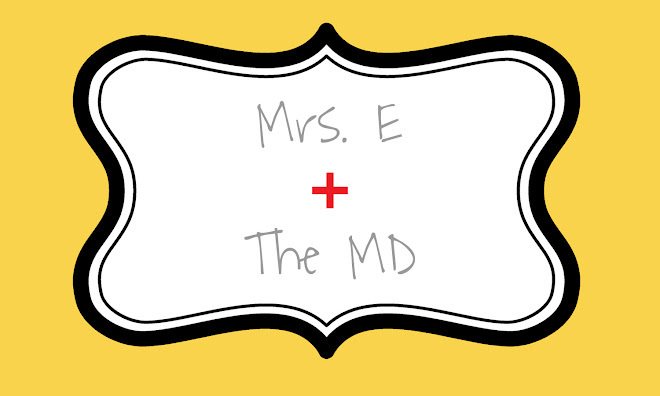 Noelle's pediatrician is getting married this weekend, so she will be on her honeymoon when Noelle's official one month check-up was scheduled. We went ahead and had her "one month check-up" today, even though she is just 3.5 weeks old. Noelle is doing great according to the doctor. She weighs 8lbs, 12oz, and is 21.25" long. She's getting more alert by the day, sleeping still for about 3-4 hours at a time, and she is both nursing and taking in formula. She smiles at us, and it melts our hearts, even though we know she doesn't really know what she is smiling at. She brings us such joy each moment of the day. I have scheduled her 2 month appointment, which just so happens to be when I will be starting back at school...May 11. Where is the time going?